Use of automation in business accounting has opened the way for better and faster transactions. This has speeded up the interactions so that what used to take many days before now takes only minutes. The introduction of the GST system has made things difficult for those who were not prepared for it. But, the latest software has GST capabilities built into it. 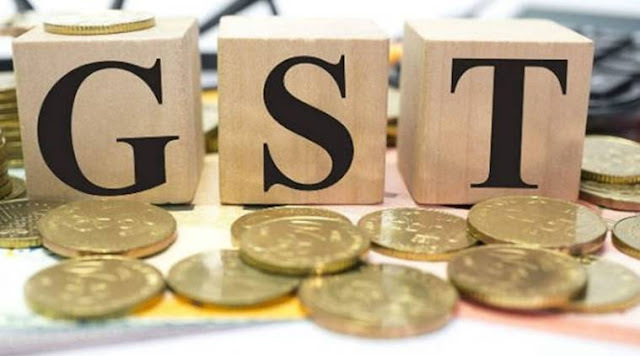 When India moved to the GST system, it opened the path for faster movement of goods and services. But, the businesses now have to become GST compliant meaning they must pay the GST tax. The use of the GST billing software takes care of this. If you input your sales figures, it will calculate the tax you need to pay and prepare the bills. This saves the businessman the trouble of having to calculate the taxes separately. This software allows you to do online and offline returns. So, you can prepare the account offline and then upload it at your own time. You can file the GSTR-1 when you make the sales automatically with the software. It does all the hard work for you right from calculating to formatting and printing. You may also deliver the invoices to your customers by setting the software to do so. The documents get prepared with absolute attention to detail. Printing quick and GST compliant invoices are necessary for the efficient functioning of the business. Many of the software offers advanced features such as adding logo and editing invoice fonts. You can print the order form, reports, and statements in PDF format which makes it easy to store online. It also allows you to accept payment through the mobile making it simple to conclude the business. Once you have negotiated a sale, you can email invoices using the mobile phone. Negotiating GST online proves beneficial because it saves time and effort. The ability of the software to handle recurrent transactions helps reduce the effort you need to run the business. In an instant, you can make purchase orders and turn them into bills. Use this unlimited option to take care of the needs of your business. If any statement is overdue, the setting on the software helps you by sending email reminders. Track your orders on the field and see how your salesmen perform by doing real-time tracking. The software helps you keep a close watch on the product movement at every stage of production, packaging, and marketing right up to the doorstep of the customer. You have readymade accurate templates to prepare your GST compliant bill of supply, invoices, and quotes among other things. Set the smart filters to and get comprehensive reports on customer payment history and stock in hand. You can also track the sales and services rendered at any point in the business cycle. Being the latest in technology, it will work with all computers and operating systems. On the field, it is possible to track the events in the business cycle using your mobile phone. All these things make the use of GST billing software easy and safe.